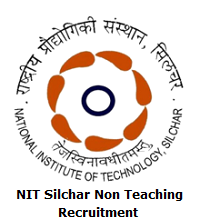 NIT Silchar Non Teaching Recruitment 2019: The National Institute of Technology (NIT) Silchar officials had released a NIT Silchar Non Teaching Recruitment 2019 Notification for 73 Deputy Registrar, Medical Officer, Assistant Registrar, Technical Officer, Technical Assistant, SAS Assistant/ Junior Engineer, superintendent, Senior Assistant, Junior Assistant, Technician posts. For this NIT Silchar Non Teaching Jobs 2019, the application process starts on 30th March 2019 and end date 15 Days from Advertisement i.e 14th April 2019. So all the eligible candidates should apply for NIT Silchar Non Teaching Job Openings 2019 before the end date. Through this article, candidates can find the Salary Details, Eligibility Criteria, Application Fee, Selection Process, Important Dates and Application Process details. Also at the end of this page, we had attached NIT Silchar Recruitment 2019 Notification. Candidates who are interested to work in National Institute of Technology Silchar (NIT Silchar) organization as a Non Teaching Faculty, they should utilize this great opportunity. First of all, aspirants can check the eligibility criteria. If you are eligible, then apply for NIT Silchar Recruitment 2019 through offline before the end date. Moreover, in the below selection we had provided few steps on how to apply for NIT Silchar Non Teaching Recruitment 2019. So all the aspirants should follow those steps and apply for NIT Silchar Non Teaching Recruitment 2019 quickly. National Institute of Technology Silchar (NIT Silchar) main page will open. Find the NIT Silchar Non Teaching Recruitment 2019 notion and click on it. If you are eligible then apply for NIT Silchar Non Teaching Jobs 2019. Fill all important details and submit the application form for the below given address. 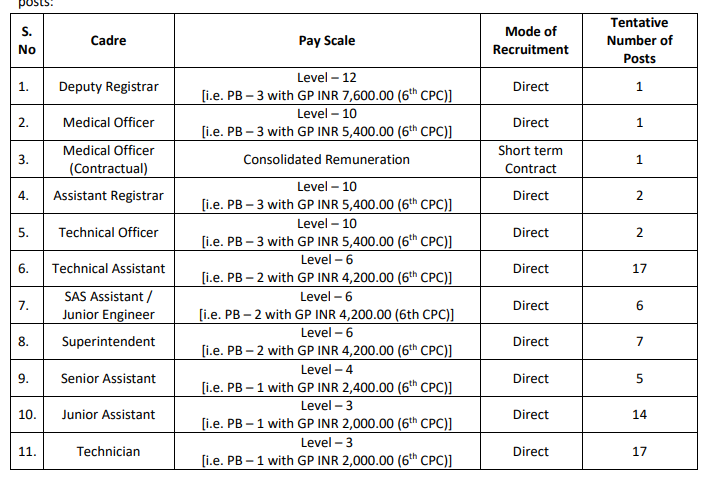 Keep following Sarkari Recruitment to know more updates about all government job recruitments. Thank you.